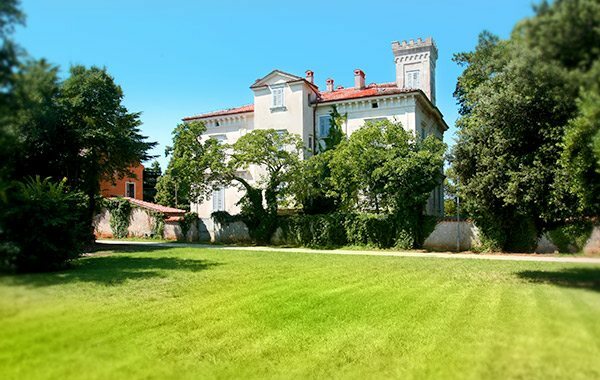 Villa San Lorenzo is a well-known Austrian imperial building dating back to the late 19th century. It sits on the edge of the sea and has stunning views of the famed Brijuni islands. The site is only a 10-minute drive from the Pula Airport. Proficio spent more than ten years securing all permits required to reconstruct the Villa into a boutique hotel promoting Istrian traditions. In 2017 the Villa was sold.